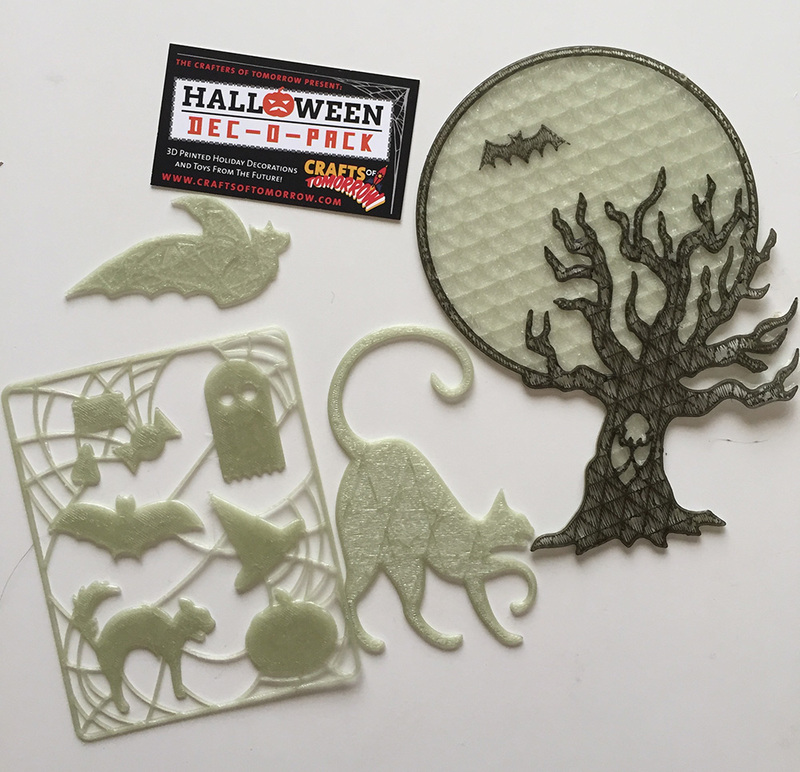 To help set the mood for the Future of Halloween we’ve prepared some assortment packs of 3D printed toys, gifts, and decorations. 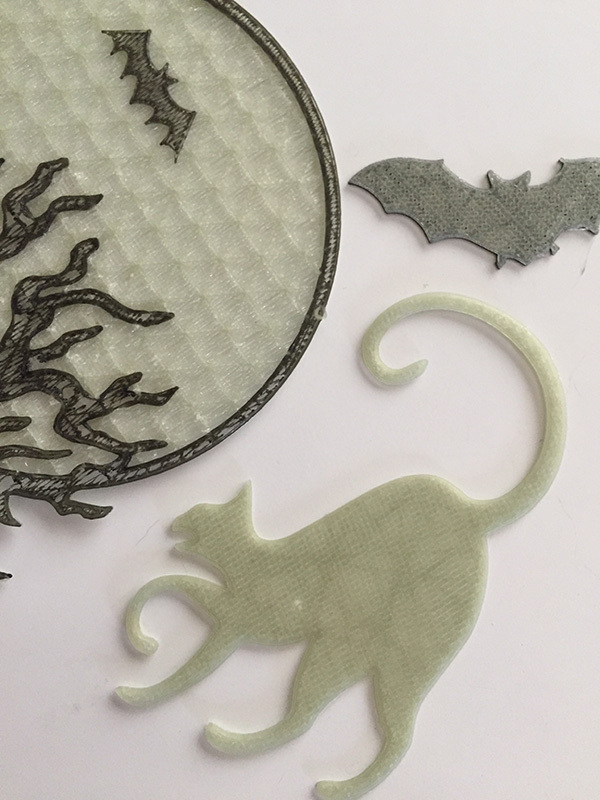 Due to the highly complicated nature of the space-time continuum reacting with the glow in the dark material, each set comes in a random arrangement per customer: sometimes a ghost, sometimes a tree! *Choking hazard. Not to be given to very small children.